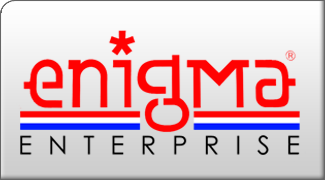 Welcome to Enigma Enterprise, the home for all your Graphic Design, Events, and Marketing needs. Enigma Enterprise has been executing freelance graphic design jobs since 2003 for a varied roster of clients. We can tackle virtually any type of project in digital, print, and web, including: posters, business cards, flyers, layouts, t-shirts, banners, packaging, special units, and much more. With several years of events and marketing experience working for a major intl. publication, we have the resources to tackle almost any project you desire. Enigma Enterprise is your one stop shop, we are often contacted to tackle special projects ranging from photo shoots to video production and more.